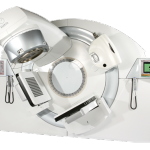 Bermuda Cancer and Health Center will introduce radiation therapy into its facilities during 2015. This new addition to the center will ensure almost two thirds of cancer patients can receive radiotherapy, improving cancer treatment efficiency and reducing costs in cancer care in Bermuda. 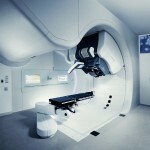 There are many benefits that can be expected from the introduction of radiation therapy in Bermuda, including the opportunity of patients to receive comprehensive cancer treatment at home, instead of travelling overseas, allowing them to continue their normal lifestyle and daily routines while benefiting from the support of family and friends. “Radiotherapy treatment on island will greatly benefit cancer patients who currently have to travel far from home and family. 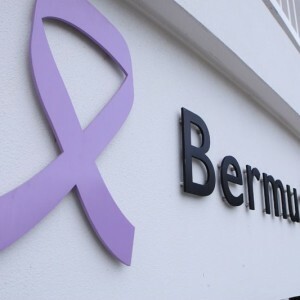 We are happy to support Bermuda Cancer and Health’s fundraising for this project and look forward to finding ways to collaborate in order to provide more comprehensive cancer care in Bermuda,” Dr. Michael Weitekamp, Chief of Staff, Bermuda Hospitals Board, said in a recent news release. Bermuda’s insurers pay close to $10 million for their clients to travel overseas for radiotherapy treatment. 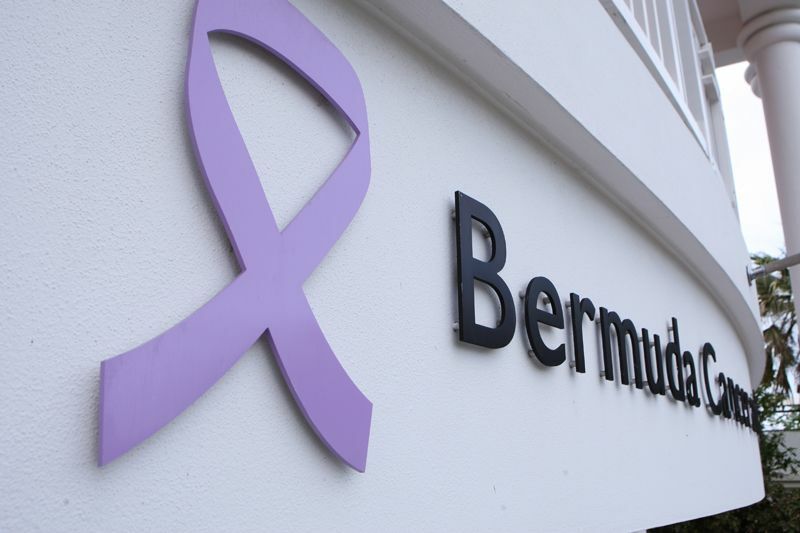 Bermuda Cancer and Health Center is a not for profit organization that receives the support from the Dana Farber Cancer Institute and the Brigham and Women’s Hospital, to ensure patients can have access to the best standards of care. “We fully support the efforts of Bermuda Cancer and Health to establish a Radiation Therapy service in Bermuda. This will enhance the quality of life for patients, and their families, by providing this treatment near to home, at what is often a most challenging time”, added Dr. Ian Fulton, Chairman, Friends of Hospice. 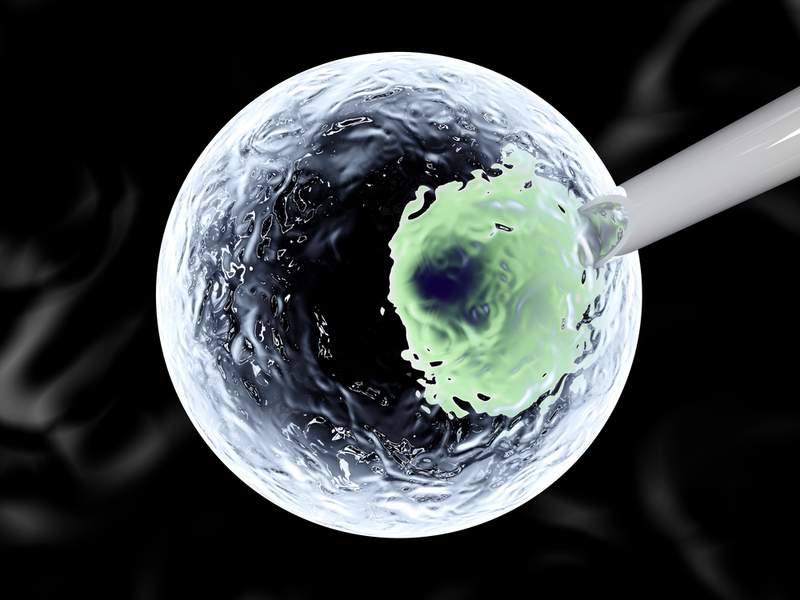 The introduction of radiation therapy will add to the existing cancer detection, imaging studies, surgical procedures and chemotherapy treatments that are already offered at the center. This initiative will increase treatment efficacy while reducing patient waiting and treatment periods. 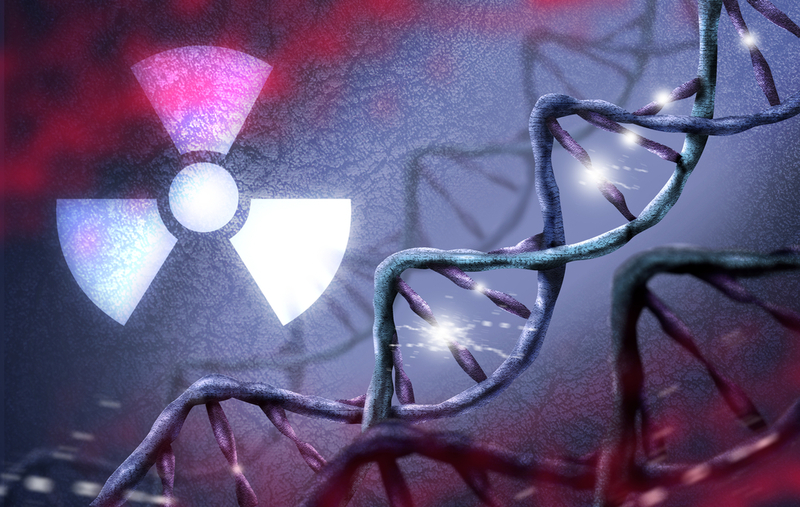 Furthermore, patients who are advised not to travel overseas to receive palliative radiation will greatly benefit from local access to pain control. Tagged Bermuda, Bermuda Cancer and Health Center.